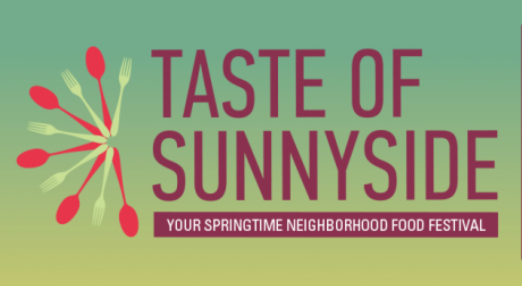 Sunnyside Shines Business Improvement District is thrilled to present the 2016 Taste of Sunnyside, a one of a kind culinary event that highlights the best Sunnyside neighborhood restaurants. The event will take place in a block-long tent, under the elevated 7 train at 46th Street and Queens Boulevard on Tuesday, May 24th from 5:30-8:30 pm. 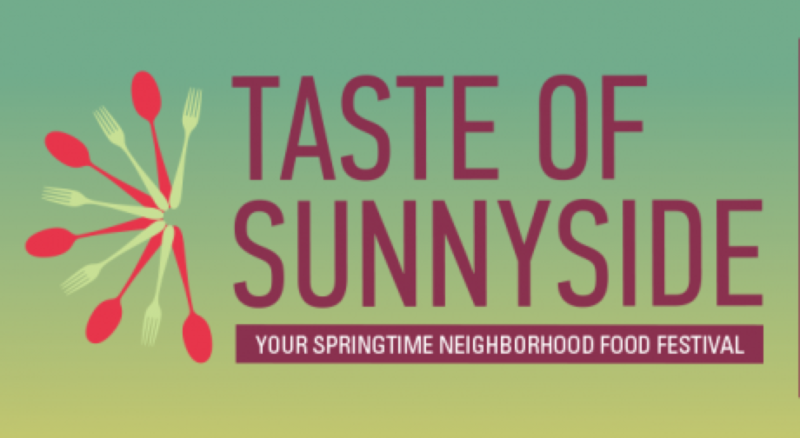 The Taste of Sunnyside provides adventurous eaters the chance to sample food and beverages from 30 local restaurants and beverage purveyors — all in one night! 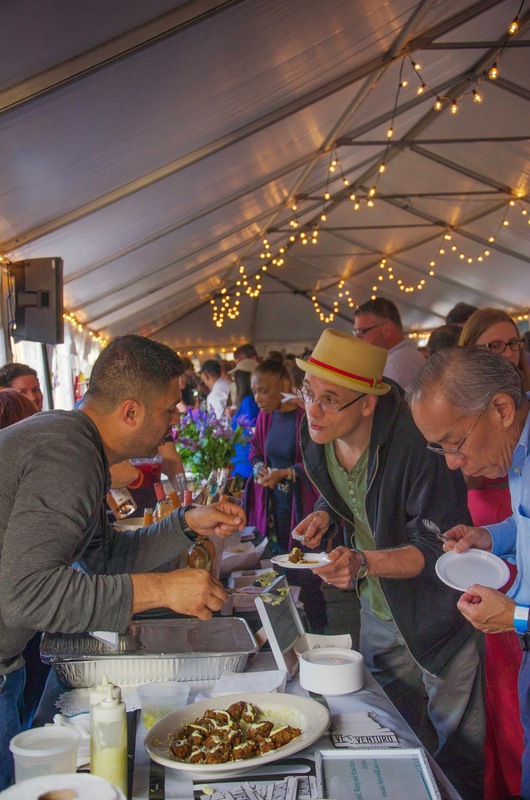 More than just a neighborhood event, the Taste of Sunnyside is a culinary passport, transporting food lovers all over the world with a chance to try authentic flavors created by some of the most passionate local chefs. The winner of this sponsored giveaway will receive Two VIP Tickets (a $130 value). 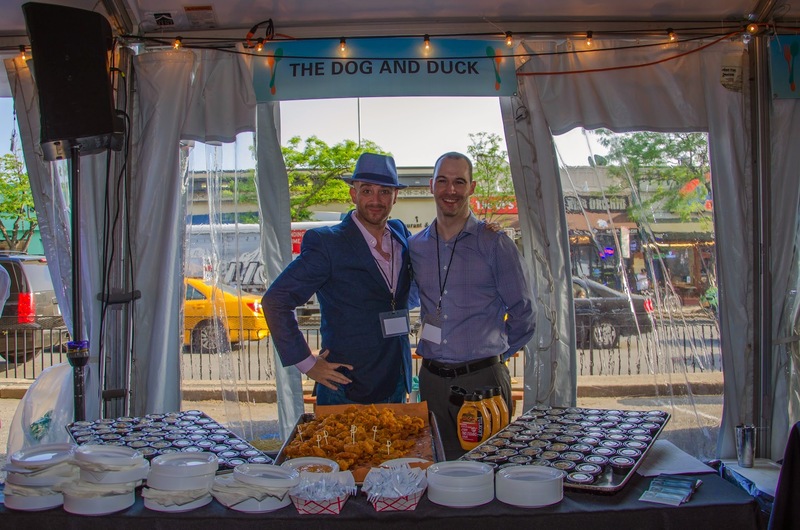 Winners of this giveaway will enjoy bites from Sunnyside’s most lauded restaurants, including Salt and Fat and Venturo Osteria, both recognized by Michelin as Bib Gourmand picks for 2016. The event also features new additions Cooldown Juice, Williamsburger, La Adelita, Café 52 and the soon-to-open The Lowery Bar and Kitchen. Just to name a few. 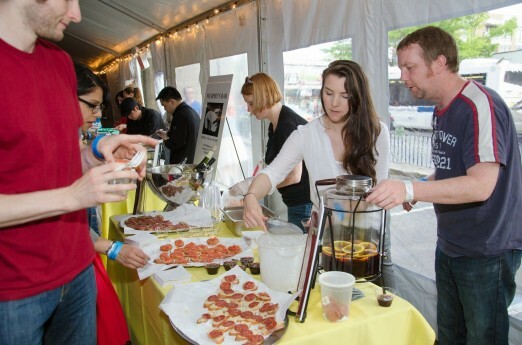 This year’s event includes plenty of local beverages as well. 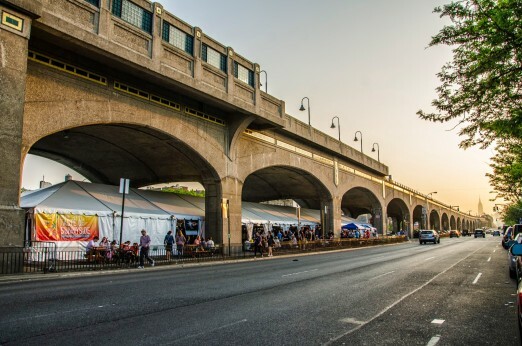 Three Queens-based breweries will serve tastes of their beers, including Big Alice Brewing, Finback Brewing, and Queens Brewery, along with Maggie Maes, Manhattan Beer Distributors and local wine purveyors Lowery Wines and Liquors, and Claret Wine Bar. Event sponsor Green Valley Marketplace of Sunnyside will provide non-alcoholic beverages for attendees of all ages. This post is sponsored by Sunnyside Shines. 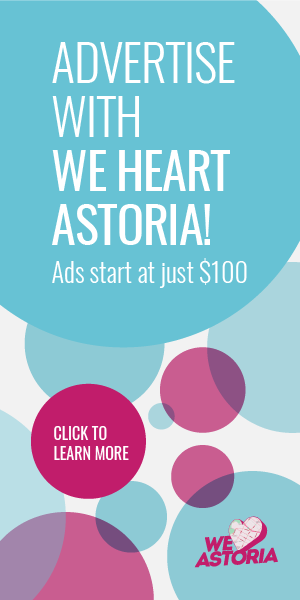 Thanks for supporting the brands that support We Heart Astoria. Saw this last year, really packed and food vendors seemed diverse, hope to go. I used to live in Sunnyside and miss the food! I’d love to go. I am a native sunnysider. I’ve gone every year but this is the first year it sold out before I could get tickets! This would be such a fun date night and I’ve always wanted to go! Yay Sunnyside! Yummy food, beautiful streets, and great community! Have not made it to this event yet, would love to go this year! I love the Sunnyside and Woodside based restaurants that are in Sunnyside Shines sphere. Love love love Salt & Fat! Would be stoked to win the tickets and take my bestie! Looking forward to this event! I always love the food from Salt and Fat. This would be so much fun and a great way to start Memorial Day week! I would love to attend this event with my husband. It is our 6 year anniversary in a couple days. This would be an awesome experience to share with each other, especially since we both have a love for food. It would be great to try some of the joints I have not been to before. This would be awesome to check out. My wife and I would love to win the vip tix!! 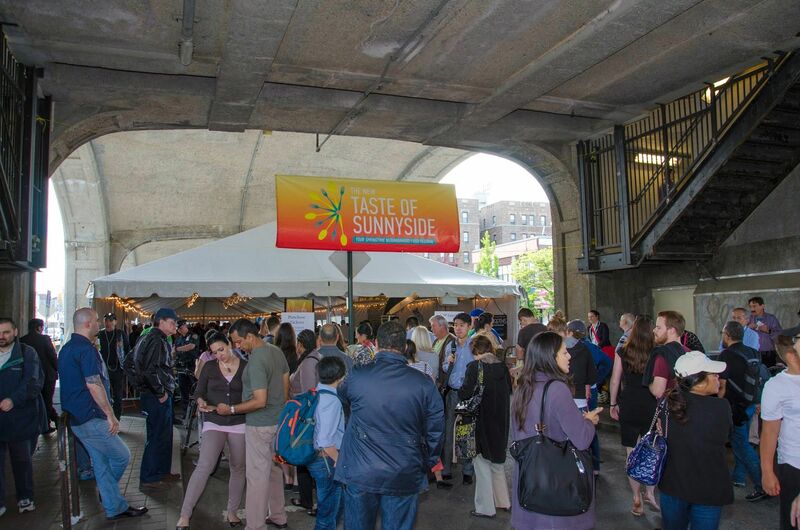 Would love to try so many sunnyside places at once! Looking to move to SunnySide, this would be a great event to check out the neighborhood! Would love to attend this event! 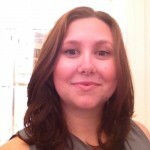 I’m a west coaster who tried living in Manhattan, but something wasn’t right. Since moving to Queens I’m so much more at home and hope to keep exploring and loving my new borough! I’ve lived in Sunnyside for almost 10 years and I’m so proud of our food scene! Hope to win some vip tix to this event and bring my wife! Yum! I’m trying to impress someone who lives in Sunnyside (no joke). 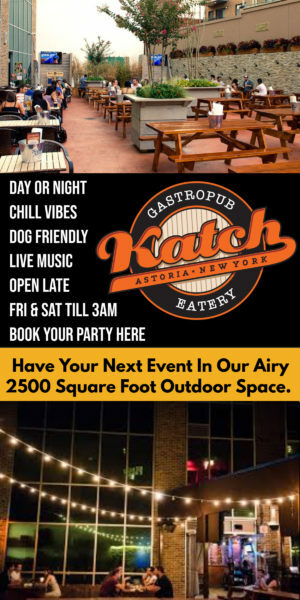 Lots of great places in Sunnyside! New to the area, and haven’t truly explored sunnyside yet. this would be a great start! I’m already planning to be in sunnyside on this day! Yay! Would love to attend this event! Punda Tibetan is the besssst!